Here are some of the hottest, most buzzed-about books this week. Download them on your Kindle, read them on your iPad, or go to a bookstore if you like to keep things old-school. From the political provocateur extraordinaire comes a book that really has nothing to do with politics at all. Eschewing the typical personal memoir format, Michael Moore gives readers 24 distinct glimpses into his life before he became the famous filmmaker he is today. The stories recounted range from childhood memories and escapades to strange encounters with politicians and businessmen. 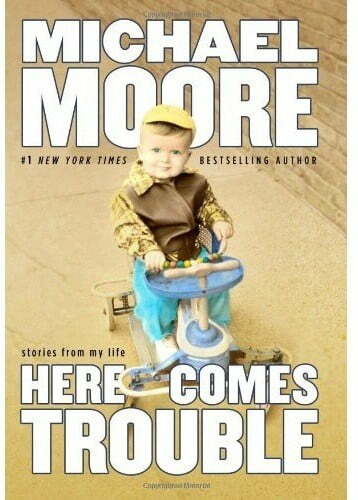 All are told in Moore’s informal and humor-driven voice. Whether you agree with Moore’s politics or not, you’d be hard-pressed to say that the stories in this memoir are anything but fascinating. 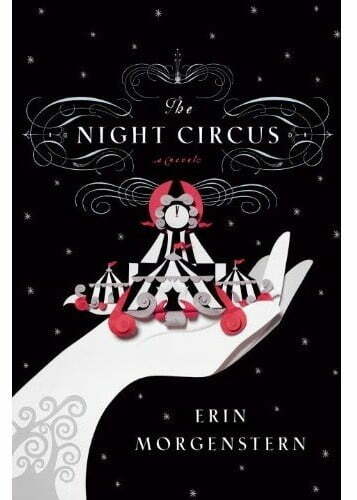 This debut novel by writer Erin Morgenstern combines romance and thrilling deception, all set to the backdrop of a mysterious turn-of-the-20th century circus. The imaginative novel finds two young rival magicians behind the circus tent. The two magicians, Celia and Marco, are pitted against each other by their parents, but don’t know that the duel they engage in will leave one of them dead. In spite of the competition, the two circus magicians fall in love and the fates of their lives and those around them hang in the balance. 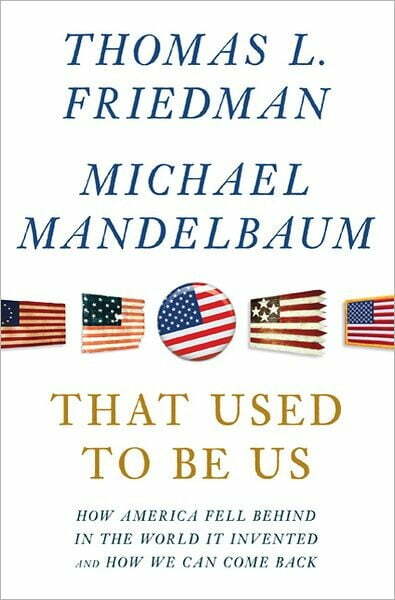 This thought-provoking book sees columnist Thomas L. Friedman and foreign policy thinker Michael Madelbaum analyze the problems that seem to be sinking the American economy and come up with a plan to remedy them. The four biggest problems as they perceive them are globalization, the country’s continuing deficits, energy consumption patters, and the revolution in information technology. The two authors outline their ideas for the best solutions to these problems and thoughtfully explain why the measures haven’t already been taken. According to Friedman and Madelbaum, the paralyzed political system and loss of key American values are partly to blame, and a third-party movement may be our only hope. If you’re looking to add to your movie collection, we’ve selected a few of the best titles coming out this week on DVD and Blu-ray. 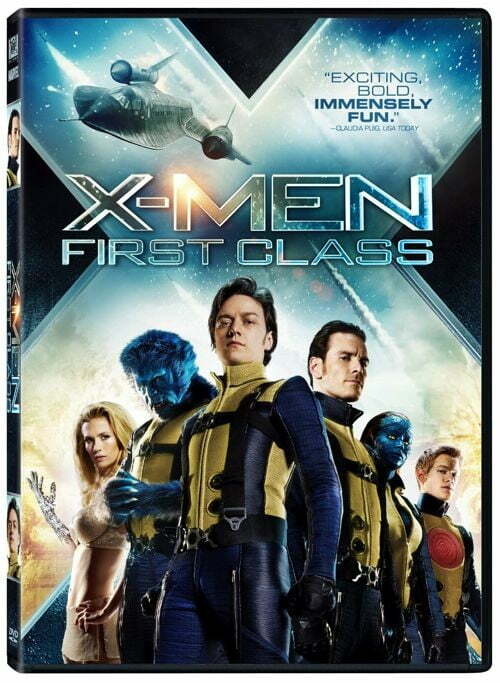 This X-Men film takes viewers back to the days when the crew of mutants were just getting their starts in Division X. Arguably the best movie in the series thus far, great actors (including James McAvoy, Jennifer Lawrence, and Rose Byrne) and a complex storyline give this film more than just well thought-out action scenes. Watch as Charles Xavier and Erik Lensherr become Professor X and Magneto in this Marvel adaptation. Be sure to read our full review! 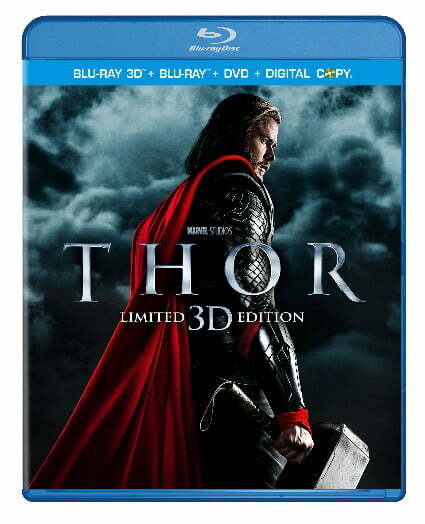 Another film from the Marvel comic world, Thor brings one of the more difficult superhero roles to life with Chris Hemsworth as the stubborn Thunder God. After accidentally starting a war, Thor is stripped of his powers and banished to Earth by his father Odin. The saga continues as viewers watch Thor attempt to redeem himself and save his own universe. Add in a scheming brother and a beautiful scientist love interest and Thor becomes a well-rounded film adaptation that fans of the comic will love. Check out our review. 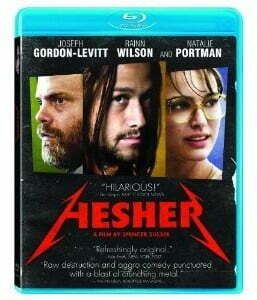 In this indie film, Joseph Gordon-Levitt plays a heavy-metal-loving, smoking, foul-mouthed 20-something who starts squatting in a family’s home after having a strange confrontation with the family’s grieving son. T.J. Hesher starts out as an uninvited houseguest squatting in the garage, but despite his tough exterior, becomes a fixture in the odd family, who is struggling with the loss of T.J.’s mother. The eccentric but heartfelt film finds Hesher pulling his randomly-adopted family out of a rut and back into normal life.